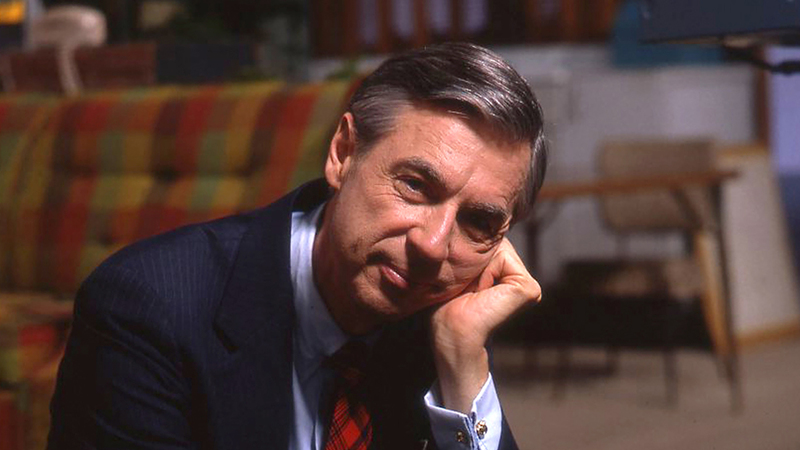 Panhandle PBS will host a free screening of "Won't You Be My Neighbor?" 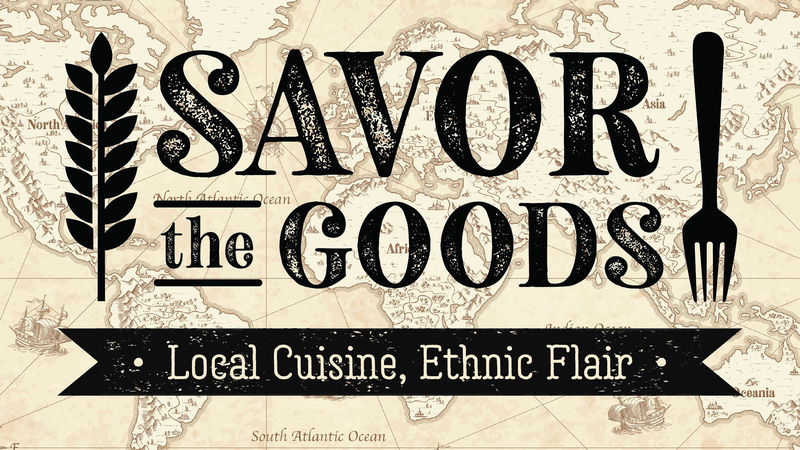 in conjunction with a sweater and food drive on April 1. 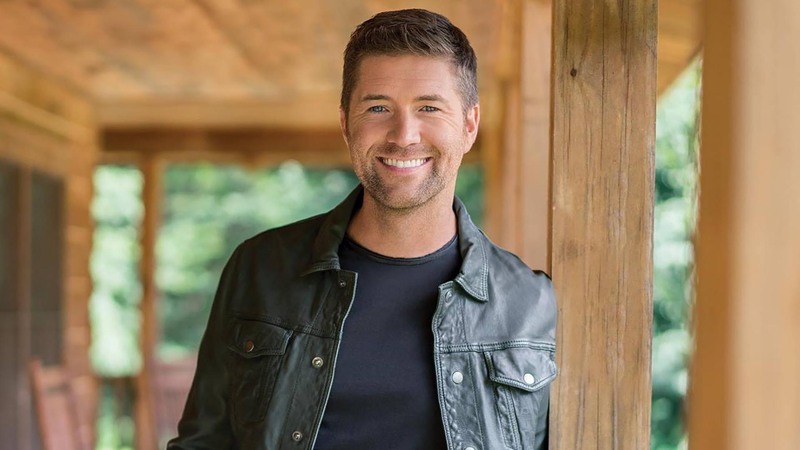 Country/gospel singer Josh Turner will perform April 4 in the Amarillo Civic Center Complex Auditorium. 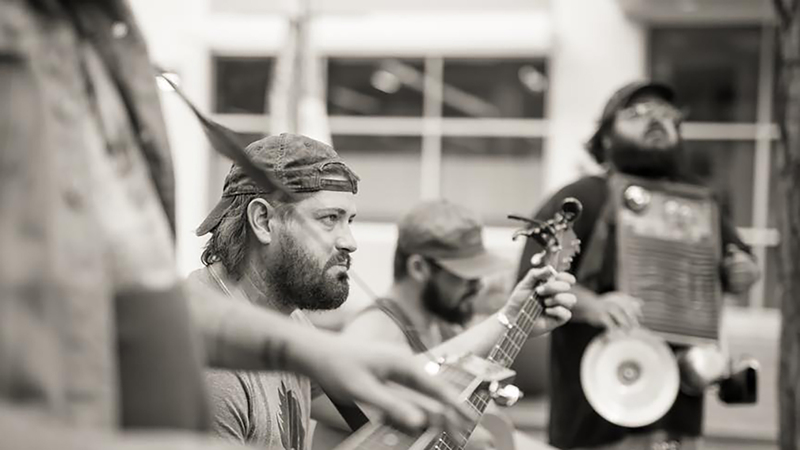 Cody Canada & The Departed will perform April 5 at Hoots Pub. 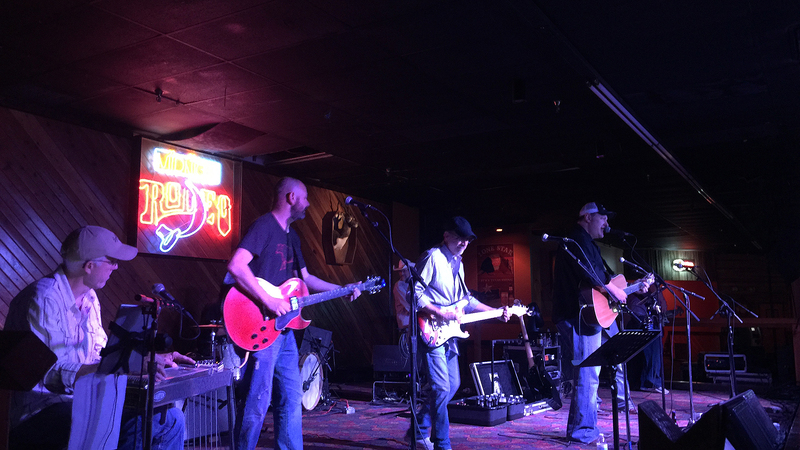 The Flying Elbows Perspective's annual Tribute to Merle Haggard is set for April 6 at Hoots Pub. 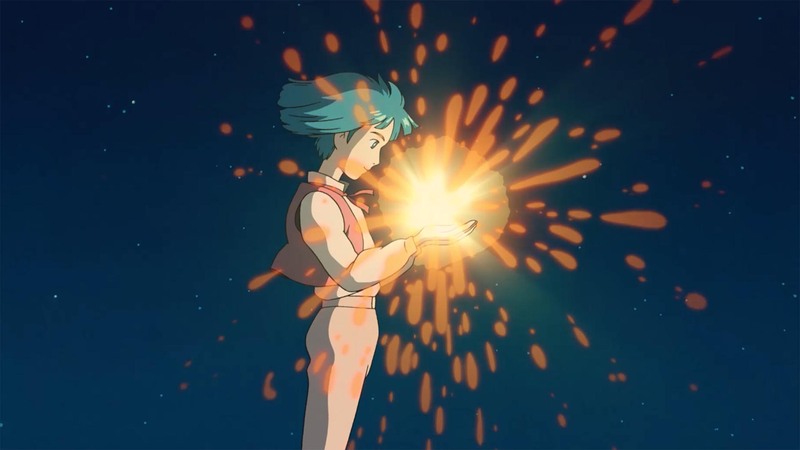 "Howl's Moving Castle" will kick off the 2019 Studio Ghibli Fest on April 7. The Amarillo Sod Poodles will kick off their inaugural season on April 8. 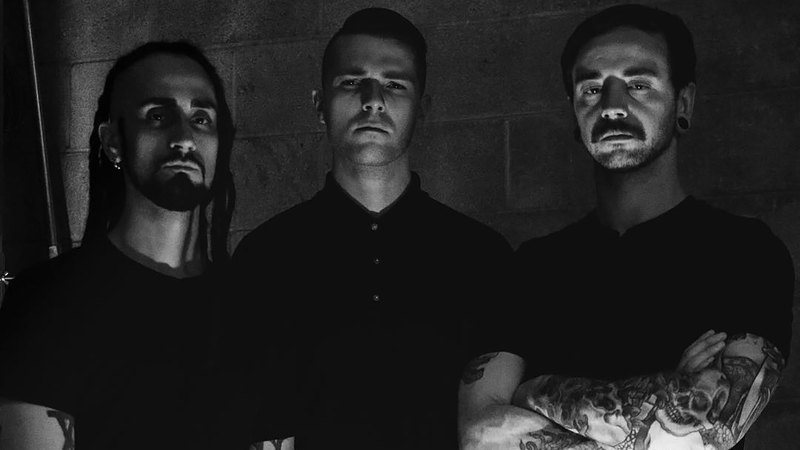 Arizona rock band Fayuca will perform April 9 at Leftwood's. 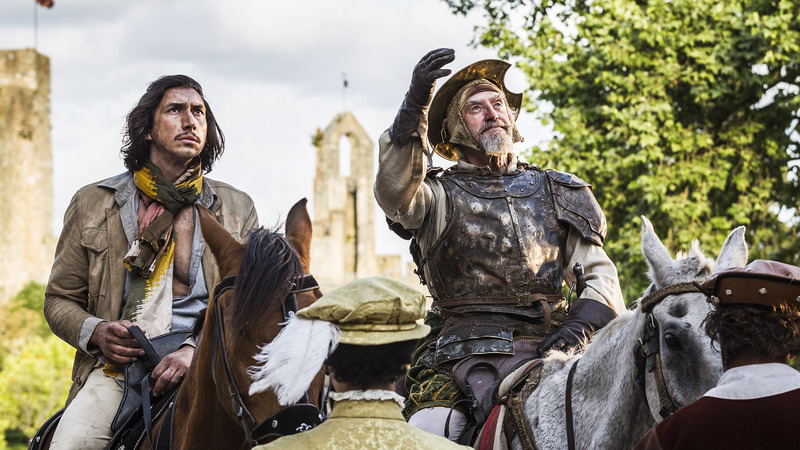 Adam Driver, left, and Jonathan Pryce star in "The Man Who Killed Don Quixote," screening April 10. 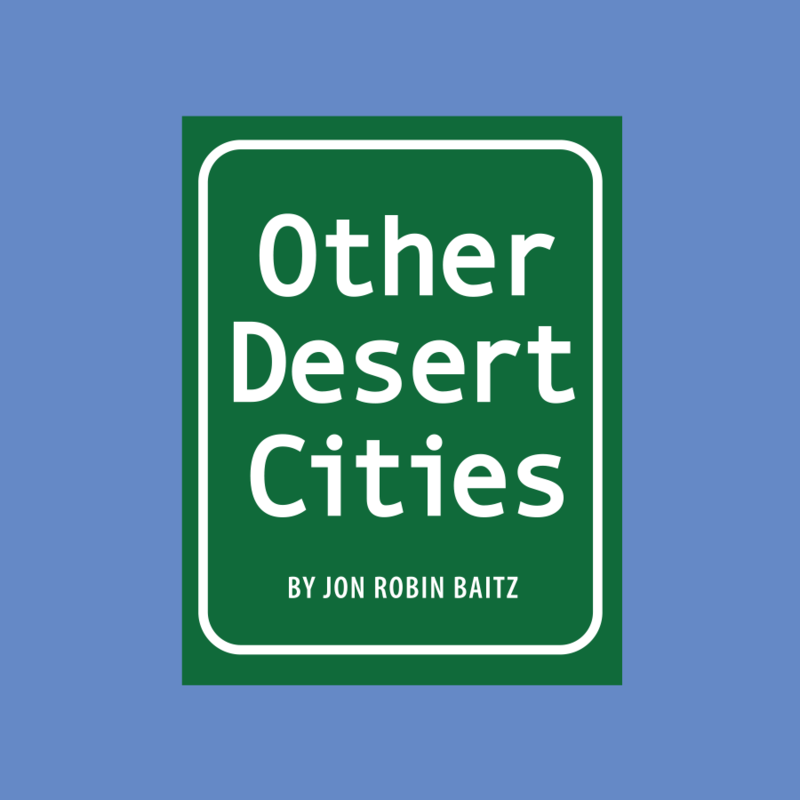 "Other Desert Cities" will run April 11 to 21 in the Amarillo Little Theatre Adventure Space. 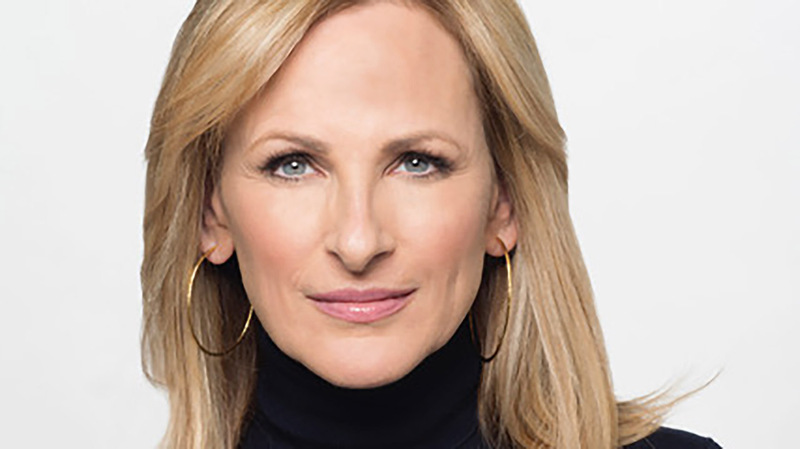 Actress Marlee Matlin will speak April 12 at the Power of the Purse luncheon. Little:A woman (Regina Hall) is transformed into her younger self (Black-ish's Marsai Martin) in this new comedy scheduled to open nationally. 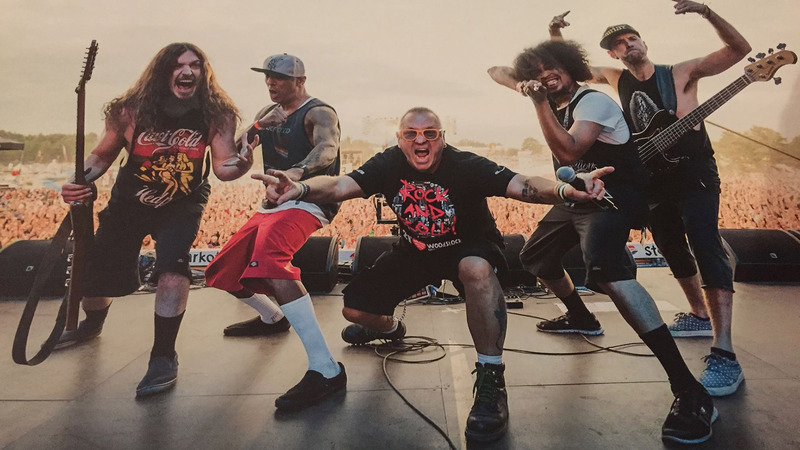 Advance tickets are not yet on sale. 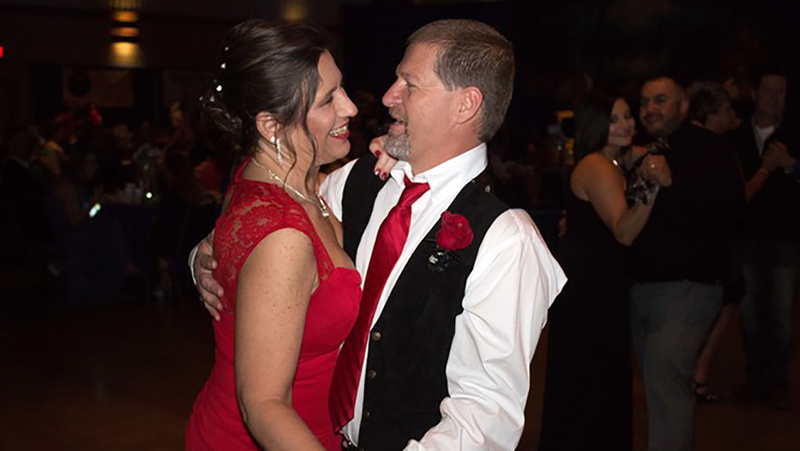 Martha's Home's annual Second Chance Prom is set for April 13. 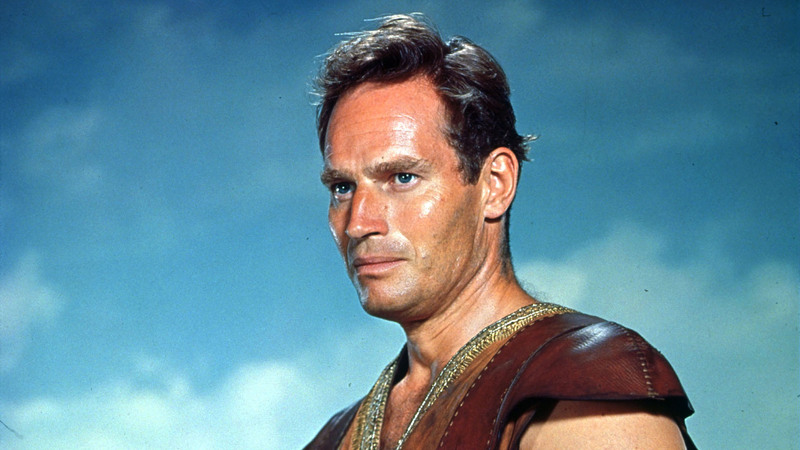 Charlton Heston stars in "Ben-Hur," screening April 14 and 17 as part of the TCM Big Screen Classics series. 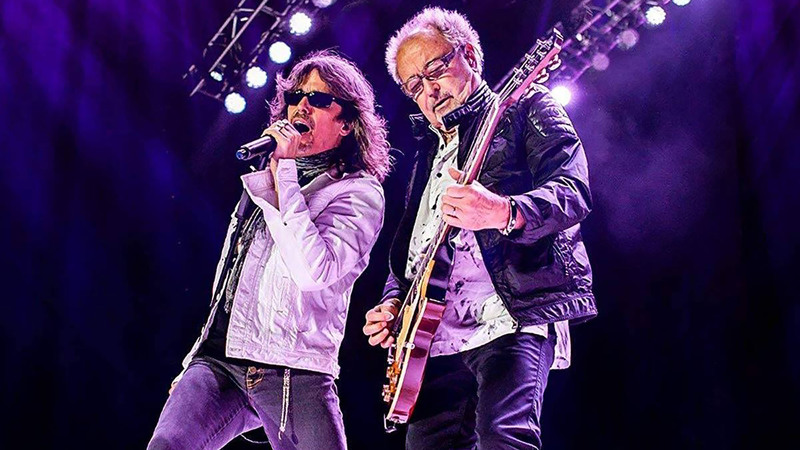 Foreigner will return for an April 15 concert in the Amarillo Civic Center Complex Auditorium. 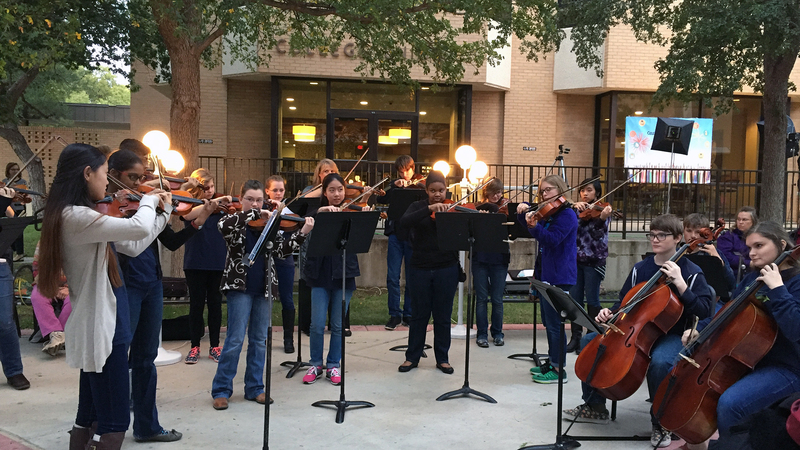 Amarillo College Suzuki students will give a solo recital April 16. 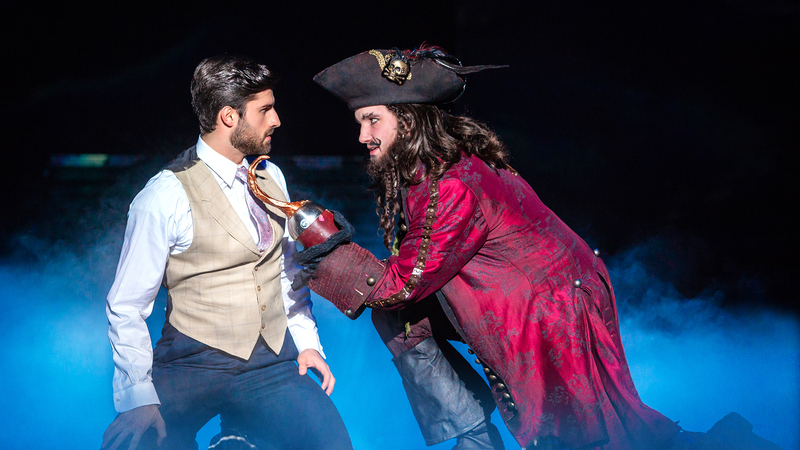 The musical "Finding Neverland" will be staged April 17 and 18 in the Amarillo Civic Center Complex Auditorium as part of the Broadway Spotlight Series. 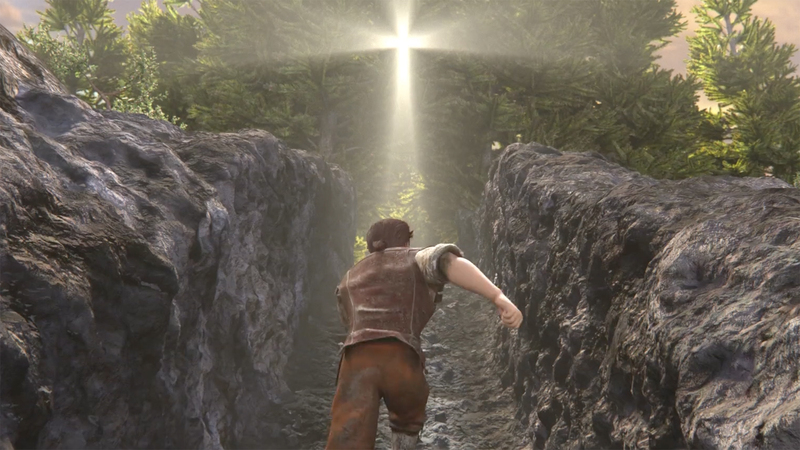 An animated adaptation of "The Pilgrim's Progress" will screen April 18 and 20. 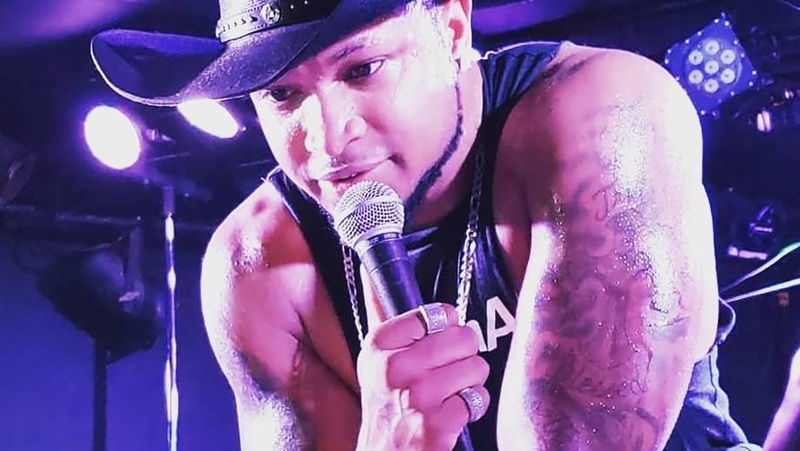 Country rapper Seckond Chaynce will perform April 19 at Guitars & Cadillacs. 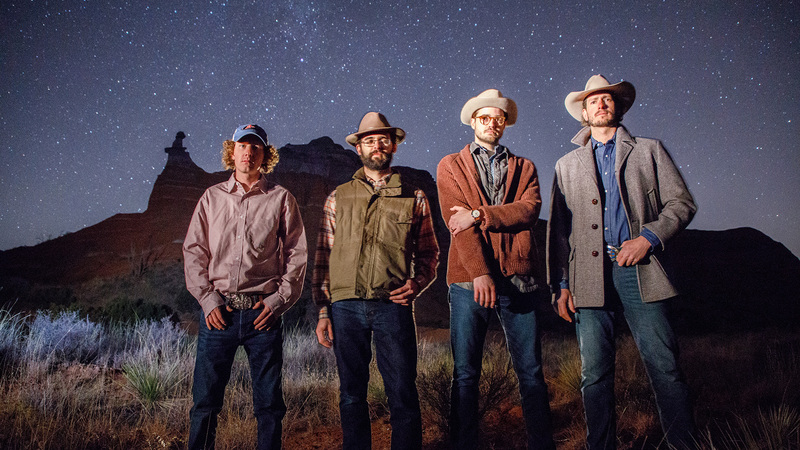 Comanche Moon will perform April 20 at Golden Light Cantina. 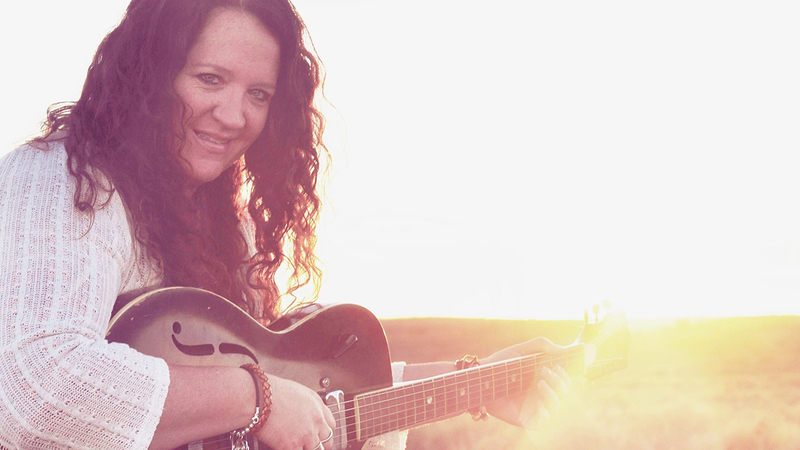 Yvonne Perea will perform April 21 at The Drunken Oyster. 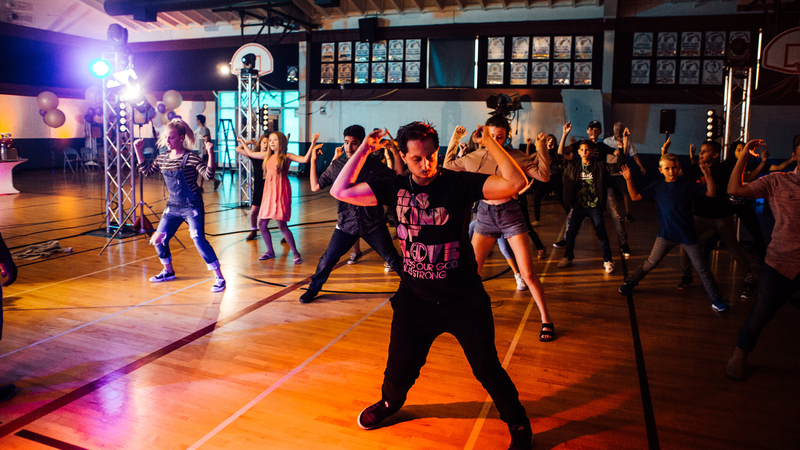 Faith-based musical "Bright Ones" will screen April 22. 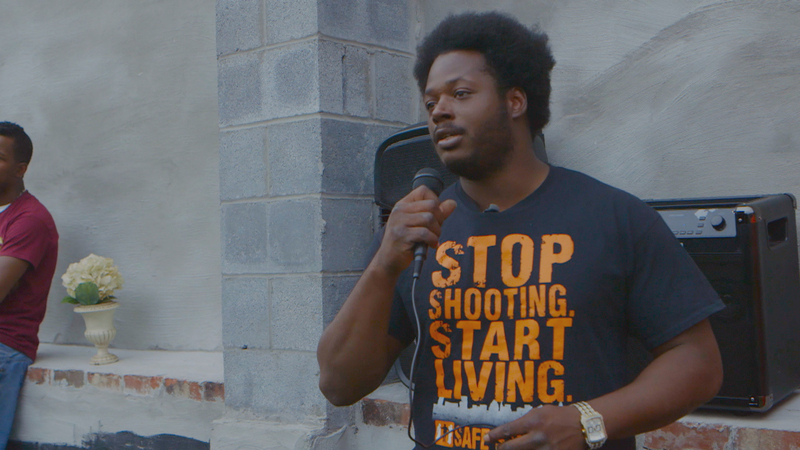 Panhandle PBS will screen the documentary "Charm City" on April 23 in an event with Amarillo Branch NAACP. 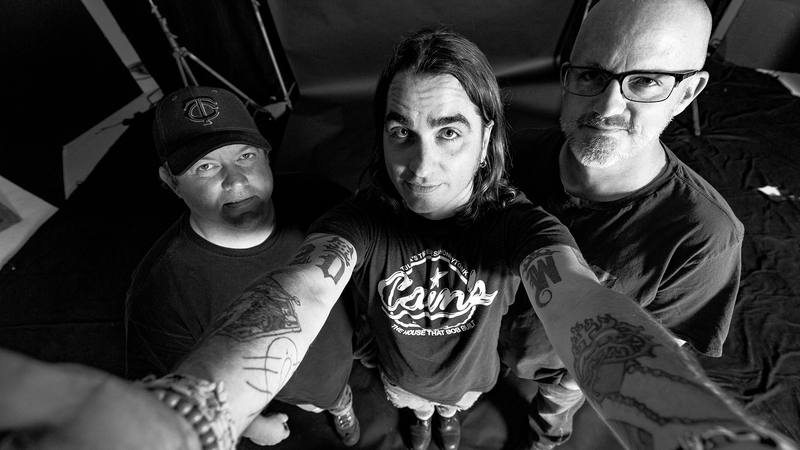 Tejon Street Corner Thieves will return April 24 to Leftwood's. 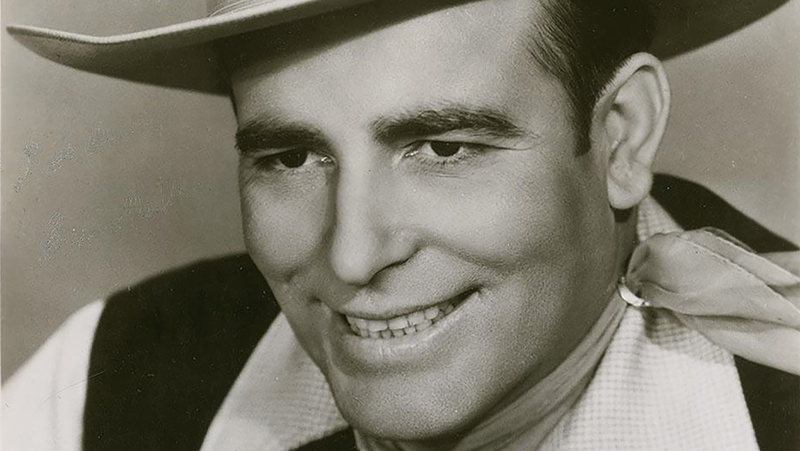 Bob Wills Day festivities will run April 25 to 27 in Turkey. 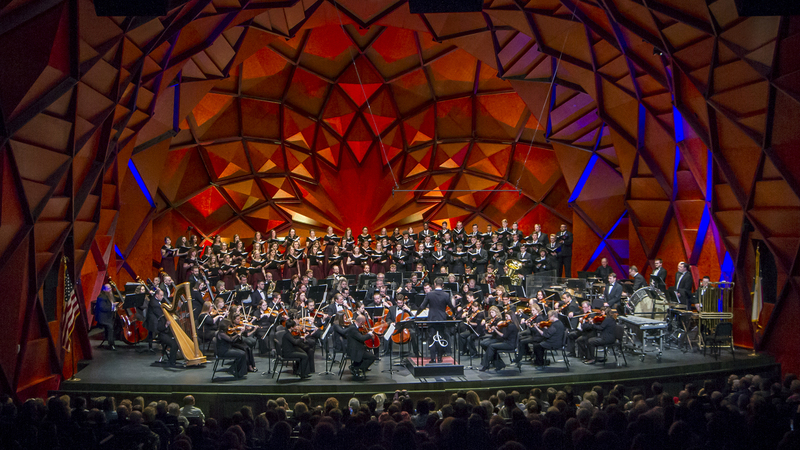 The Amarillo Symphony will close out its 2018-19 season on April 26 and 27. 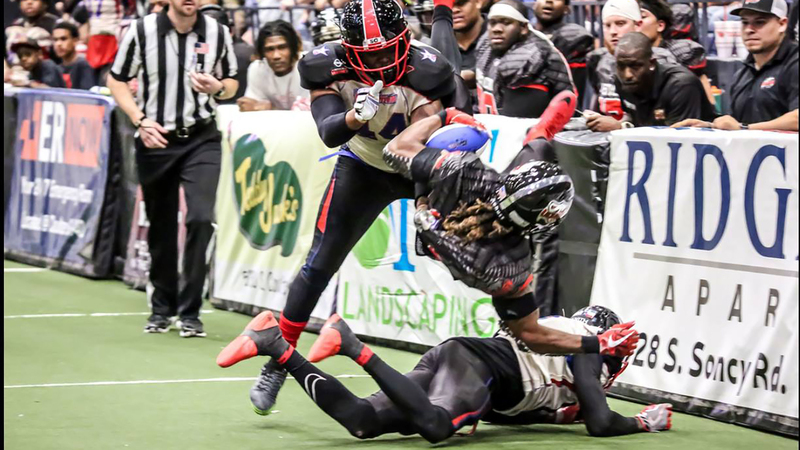 Amarillo Venom will play Duke City Gladiators on April 27. 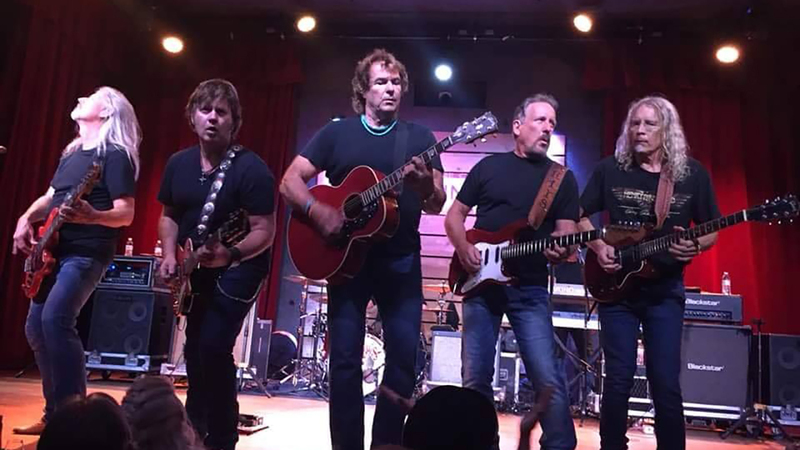 The Outlaws will perform with Chris Duarte April 28 at Smokey Joe's. 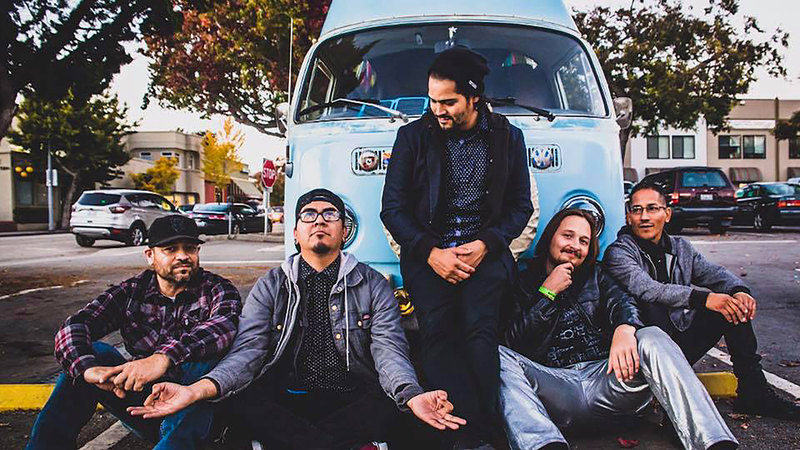 Fact Pattern will perform April 29 at Hoot's Pub. 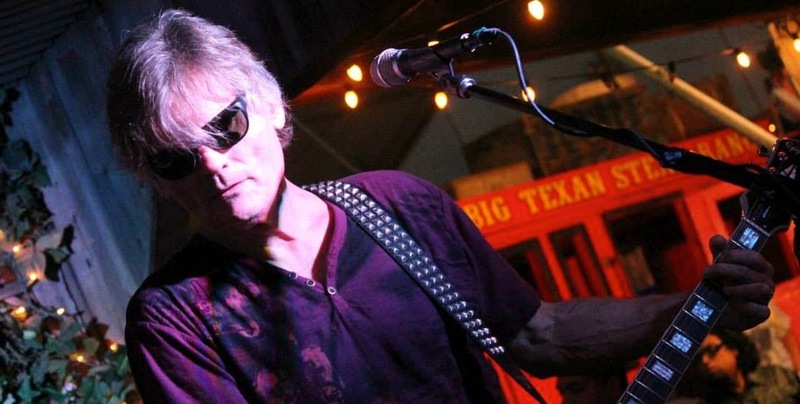 Johnny Reverb Holston will perform April 30 on the FireSongs series at Fire Slice Pizzeria. Amarillo Museum of Art: The museum, 2200 S. Van Buren St., will feature Amarillo College / West Texas A&M University Student / Faculty Exhibition from April 5 to 20. It's open 10 a.m. to 5 p.m. Tuesdays through Fridays and 1 to 5 p.m. Saturdays and Sundays. Admission is free. Call 806-371-5050. Panhandle-Plains Historical Museum: The museum, 2503 Fourth Ave. in Canyon, features Native Lifeways of the Plains through May and Cattle, Cowboys and Culture: Kansas City and Amarillo — Building an Urban West through Dec. 31. It's open 9 a.m. to 6 p.m. Mondays to Saturdays and 1 to 6 p.m. Sundays from June through August. Admission is $10 adults, $9 seniors, $5 children and free for members and children younger than 4. Call 806-651-2244. Southern Light Gallery: The art gallery, located on the first floor of Ware Student Commons on Amarillo College's Washington Street campus, will feature Ting Huang's Hybrid Landscape through April 10 and Kim Garrison and Steve Radosevich's The Iron Camera Project: Stories of the Painted Desert from April 15 to May 8. It's open 7:30 a.m. to 8:50 p.m. Mondays through Thursdays, 7:30 a.m. to 4:50 p.m. Fridays and 2 to 5:50 p.m. Sundays. Call 806-345-5654. Wonderland Park: The park, 2601 Dumas Drive, will open its 68th season. 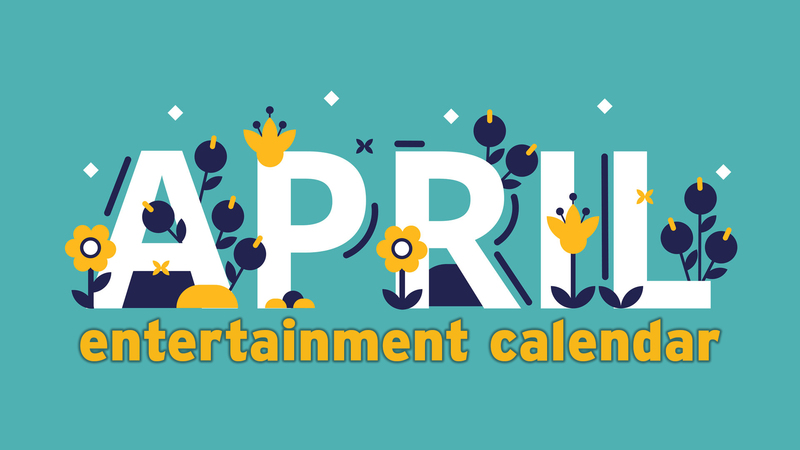 Park hours vary throughout the spring and summer, so check their calendar for the most up-to-date information. Ultimate WOW passes are $31.95 to $39.95, plus tax; regular WOW passes are $16.95 to $24.95, plus tax. 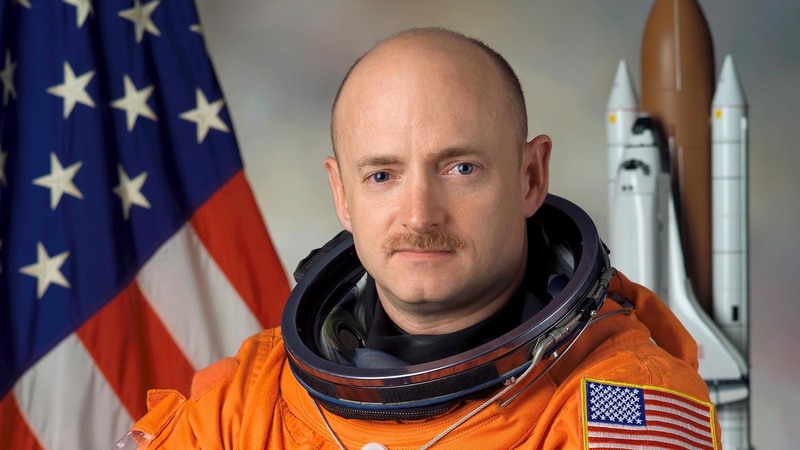 Spectator passes are $5, plus tax. Miniature golf is $5, plus tax; hours are 1 to 8 p.m. Saturday and 1 to 6 p.m. Sunday. Call 806-383-3344.